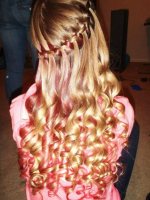 Natural hair flowing with a braided headband. Loving this hippie hairstyle. 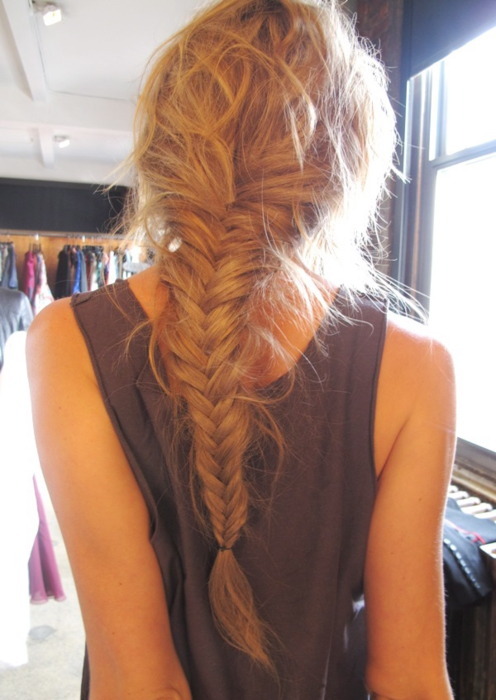 Beautiful lose fishtail braid hairstyle on wavy to curly hair.